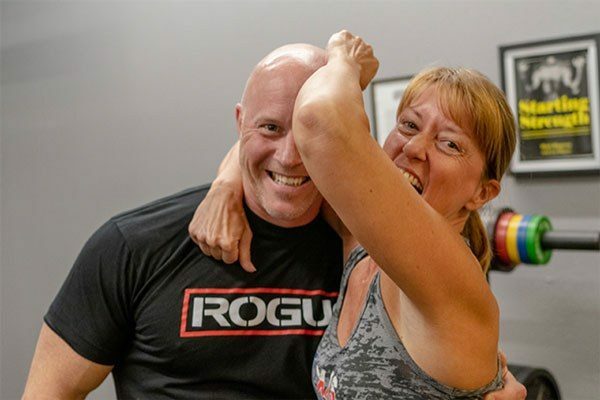 Brenda Abitz and Darin Deaton, her Starting Strength Coach, talk about Brenda's experience with barbell training after years of CrossFit and orthopedic injury. 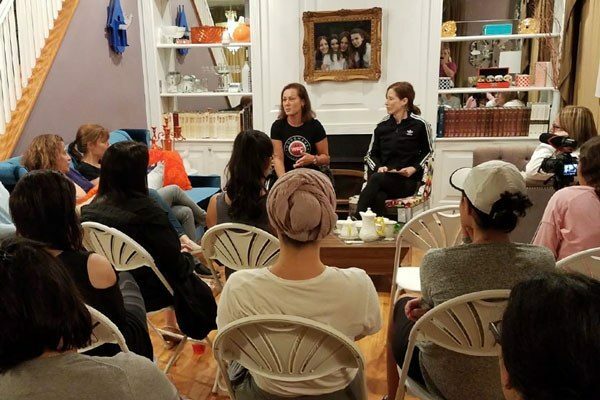 Inna Koppel answers questions during a women's event discussing bodyfat, healthy aging, and common misconceptions about strength training. 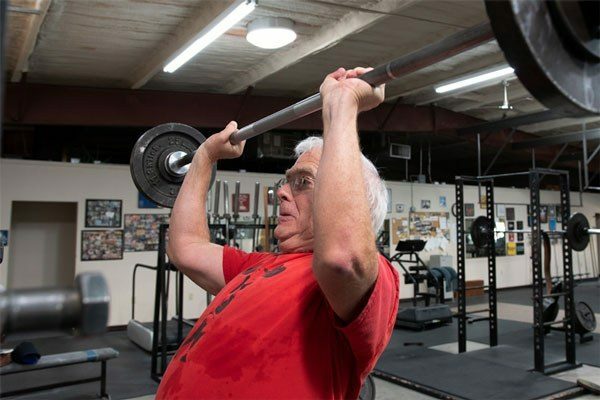 Jonathon Sullivan, MD, PhD, SSC discusses why and how the squat meets the requirements of a barbell prescription for the aging adult. 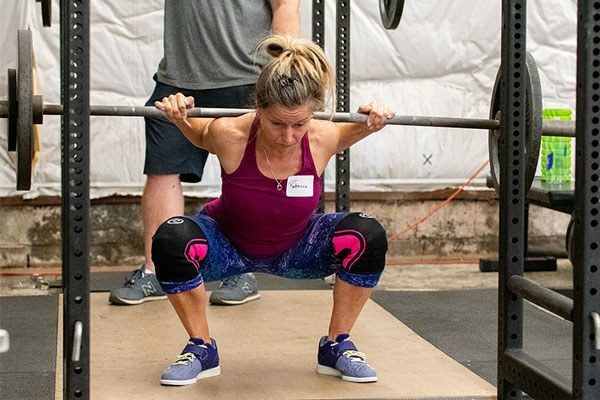 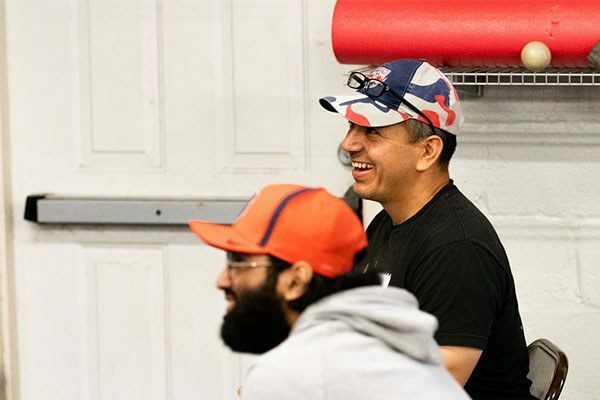 Starting Strength Seminar Staff Coaches Brent Carter, Nick Delgadillo, Matt Reynolds, and Niki Sims answer questions about unsolicited gym advice, how to choose assistance exercises, and lessons learned during their years of coaching.